Travelling a long distance with your Think Tank Photo Urban Disguise, My 2nd Brain Laptop or Briefcase or Artificial Intelligence shoulder bag? 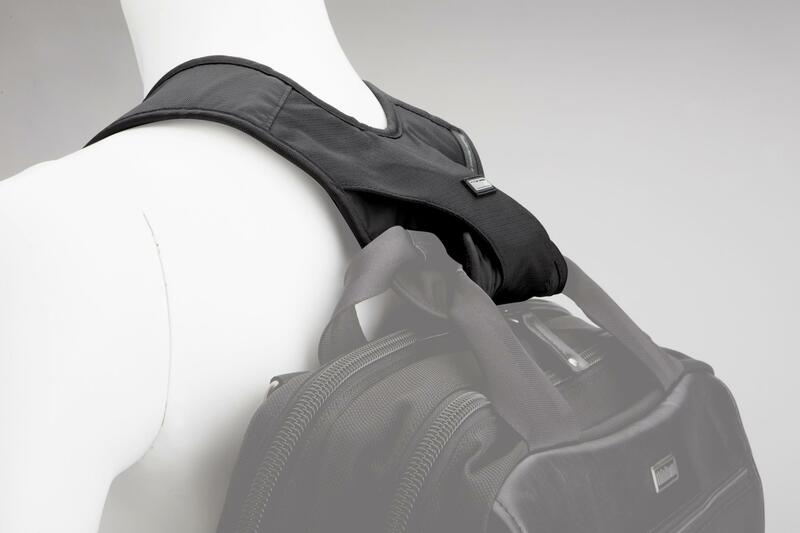 Then consider the Backpack Conversion Strap (formerly Shoulder Harness™) as this could make your journey much easier! This strap set will convert any of the above shoulder bags into a backpack, thereby keeping your hands free to deal with airline tickets, identification, etc. while traveling, and spreading the weight of your bag over your torso rather than one shoulder. Stretchable pockets and D-rings on shoulder pads for small accessories - such as gloves, GPS, light meter, white balance card, etc. Compatible with Think Tank Photo Camera Support Straps™ - so you can carry a DSLR in front of you, connected to the Shoulder Harness™ V2.0, ready for any moment !